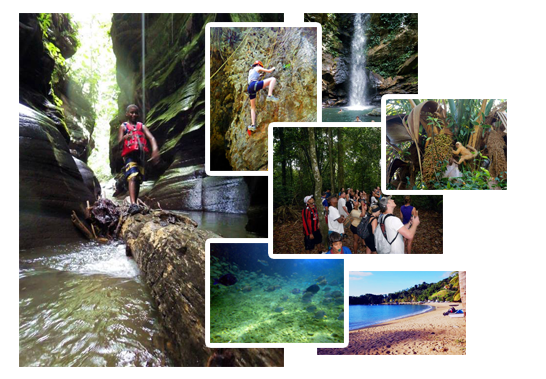 Welcome to Paria Springs, an Eco Adventure Tour Operator dedicated to making your vacation the MOST FUN EVER! We are devoted to the fundamentals of ecotourism; emphasizing conservation, community and responsibility. 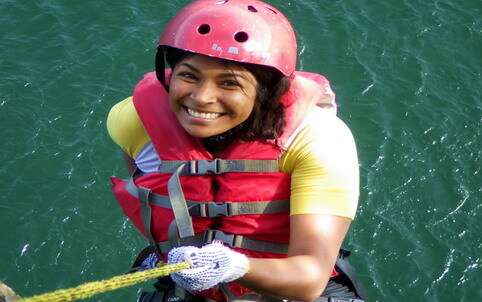 We are located in Trinidad and Tobago, which offers the perfect mix of South American Adventure with Amazing Caribbean, making us the Caribbean's premiere eco and adventure destination. Here Amazonian cornucopia blends with Caribbean allure. Realize your dream vacation escaping in a magnificently rich, colourful and diverse environment and culture. Discover a world where two striking English-speaking Caribbean islands with South American natural history all in one sensational adventure. On this trip you’ll trek to gorgeous rain forest gorges, kayak sensual wetlands and explores caves. Lying just off the coast of Venezuela, Trinidad boasts a combination of South American Natural History and Geography with Caribbean culture and charm.